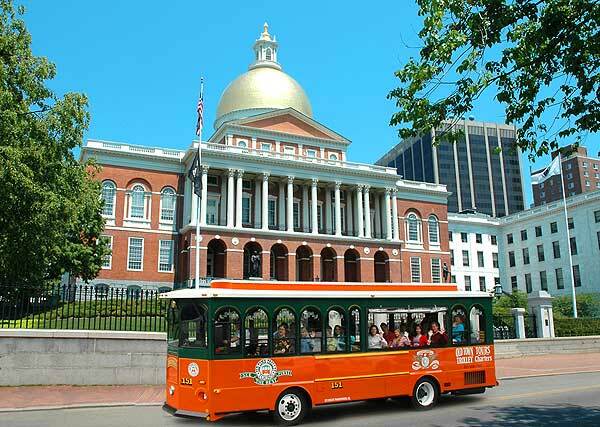 Engage your event guests with a Historical Walking Tour and Social. Your Walking Tour will begin and end at a private tented lounge. The lounge, surrounded by towering host city landmarks, will offer your advertisers a speaking opportunity, an opportunity to mingle and have a delicious box lunch.